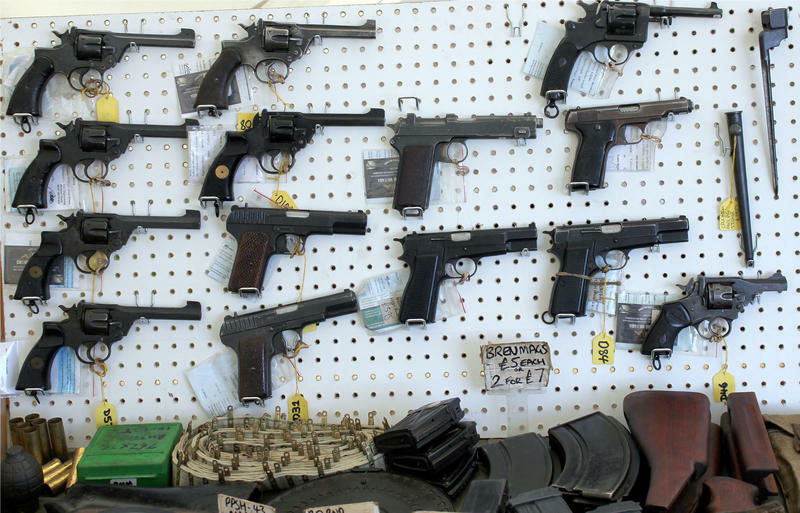 New Mexico’s Attorney General Hector Balderas weighed in this week against a proposed concealed carry bill that’s before Congress. But some local gun owners said the bill would make it easier for them to defend themselves while traveling. The Congressional Concealed Carry Reciprocity Act would have states recognize out-of-state concealed carry permits as they do drivers licenses. A person with a concealed carry license traveling to another state would have to obey that state’s gun laws. 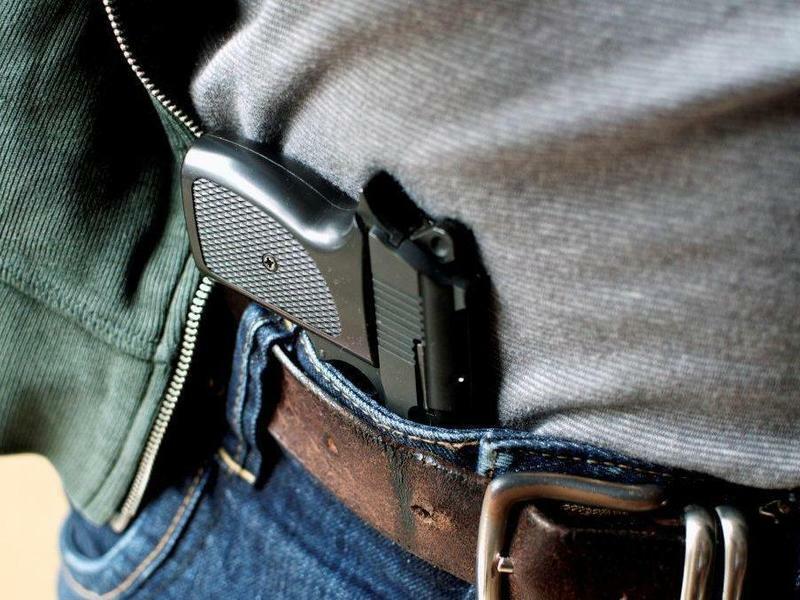 Jeremy Gill, founder and teacher at Practical Defense Training, LLC., said out-of-state gun holders aren’t a safety risk because of the requirements needed to get a concealed carry permit. Seventeen attorneys general signed a letter to Congress on Monday opposing the measure, pointing out that some state’s gun laws are less restrictive than others. "Something really profound has changed in the way that we use guns," Osnos tells Fresh Air's Terry Gross. "Concealed carry, as it's known, is now legal in all 50 states." 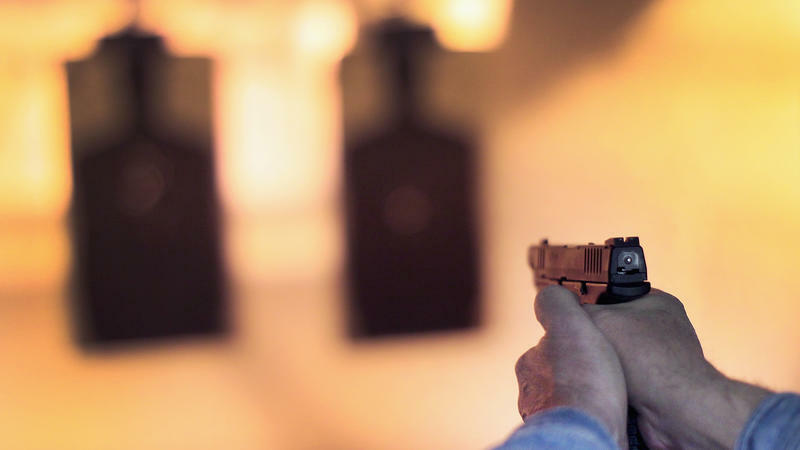 Virginia will no longer recognize concealed handgun permits from 25 other states with less stringent gun permit laws starting next February, the state's Attorney General Mark Herring says. California is shaping up to be the next major battleground over the Second Amendment, as gun rights activists in the nation's most populous state push for loosening concealed carry laws.